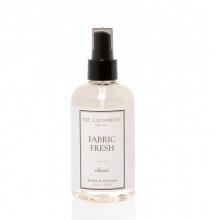 If you love beautiful natural fabrics, you should want to protect them by washing and caring them with the best products available. 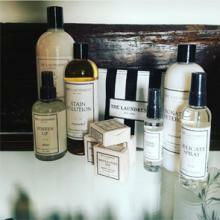 In my view these are the products from The Laundress, New York. 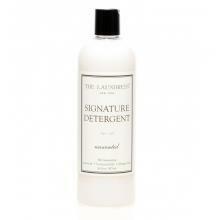 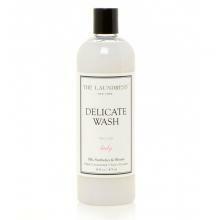 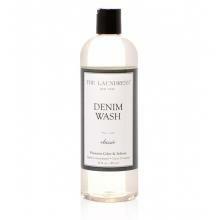 The Laundress products include an entire range of speciality detergents because different fabrics need different treatments. 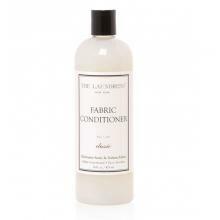 All products are 100 per cent biodegradable, non-toxic, allergen-free, animal cruelty free and free of harsh chemicals and dyes.